Philadelphia was the location on the weekend of October 26-29 for the annual meeting of the Society for the History of Technology (SHOT). 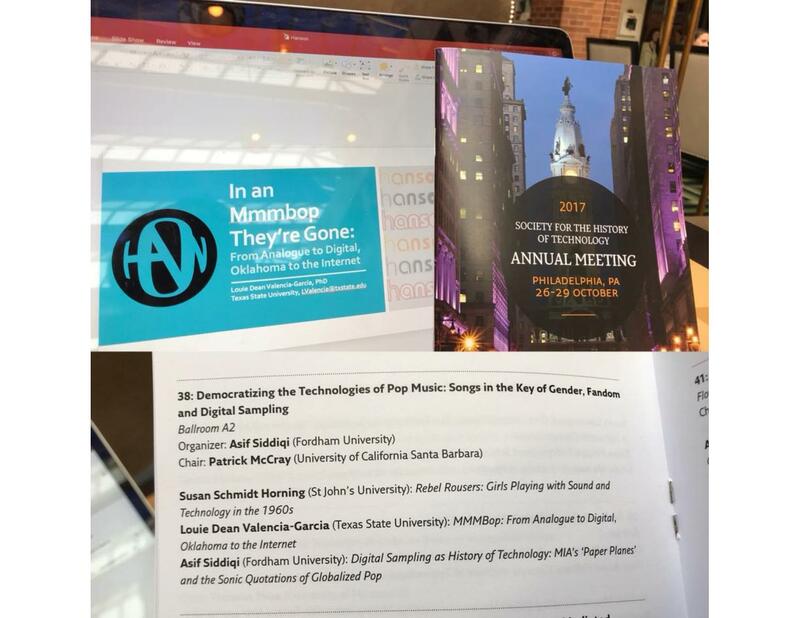 For the conference, Professor Asif Siddiqi organized a panel titled “Democratizing the Technologies of Pop Music: Songs in the Key of Gender, Fandom and Digital Sampling.” The panel forms the basis for a new book project by Professor Siddiqi, a collection of essays provisionally titled One Track Mind. The book will bring together academics and cultural critics to talk about one single song of their choosing as a way to open up a broader conversation about a particular historical moment in 20th century popular cultures. 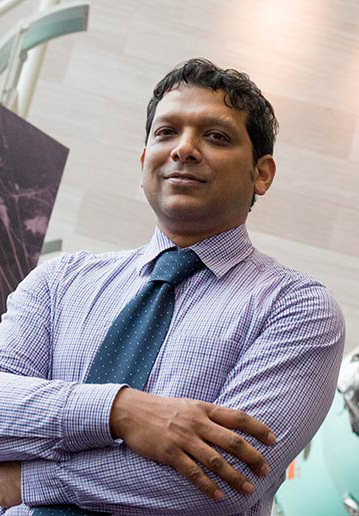 Professor Siddiqi presented a paper on the song “Paper Planes” by the British hip pop/global pop artist M.I.A. The panel provided an opportunity for contributors to bounce ideas off each other, and get feedback from the audience. It also was a great opportunity for Dr. Valencia- García to catch up with Fordham colleagues, as Dr. Grace Shen, Director of Graduate Studies, was in attendance.